This was a fantastic few days break made more special by the musical evenings as directed to by Carol and Russ; both were excessively welcoming hosts. It's a perfect place to explore your local and surrounding area. We truly could not fault it and would recommend to anyone. Thank-you Carol and Russ. This is actually the many wonderful place, both the fabulous home of Carol and Russ in which we remain and when it comes to stunning coastal scenery. We have been drawn straight back again and again. Fabulous accommodation, wonderful breakfasts and our two dogs and ourselves are always made so welcome. We have been regulars to Beadnell, enjoying the quiet sandy bay and recently stayed at seashore Court for five nights. We have wished to remain there since discovering your house ended up being a B&B and lastly made it in July 2015. The place is photo postcard ideal, situated a road's width from the beach, and providing fantastic views associated with the whole bay. You might never ever tire of the view or perhaps the numerous strolls we took all over bay, while the neighbouring people at Embleton and Newton. We remained inside Cheviot suite, the bigger for the offered areas, with a sofa, chairs, fridge and well appointed restroom with jacuzzi, huge bed and our very own turret, although to be honest we hardly ever went up truth be told there. If there was a frustration is was the poor shower which was a mixer tap as well as on the poor part - this and the sloping roof required a few bangs in the head! The owners Carole and Russ had been perfect, friendly hosts with a breadth of local understanding that you would expect after over 25 several years of operating Beach legal, and also the breakfasts were tremendous - absolutely nothing too-much difficulty and a fantastic choice. Carole is excellent enjoyment at break fast, enjoying to discuss your plans during the day, offering guidelines, and revealing only a little towards history of the home. A couple of mornings we sat long after morning meal chatting with the girl as well as the other few staying at once that was very enjoyable. Both Carole and Russ are keen musicians, so expect a really hot welcome should this be one of the passions too. Beach legal is animal friendly, with some other aviary definition we quite often woke towards sound of cooing doves than the raucous weep of gulls. Liked our stay! 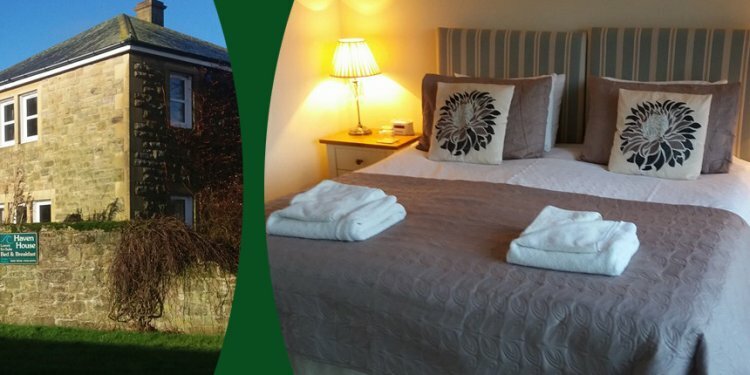 We invested 2 evenings right here on our in the past from Scotland, just what the perfect B&B we remained in the Cheviot Suite a lovely room with a spiral staircase to your turret which provided you an incredible view of beech, harbour while the Cheviot mountains. Carole had been the right hostess could not do adequate for us. The area has a wonderful bathroom with a Jacuzzi bathtub just what a personal experience.All I am able to state is fabulous rooms in an incredible place.Breakfasts had been lovely really set you up for the day we might absolutely recommend a stay right here.